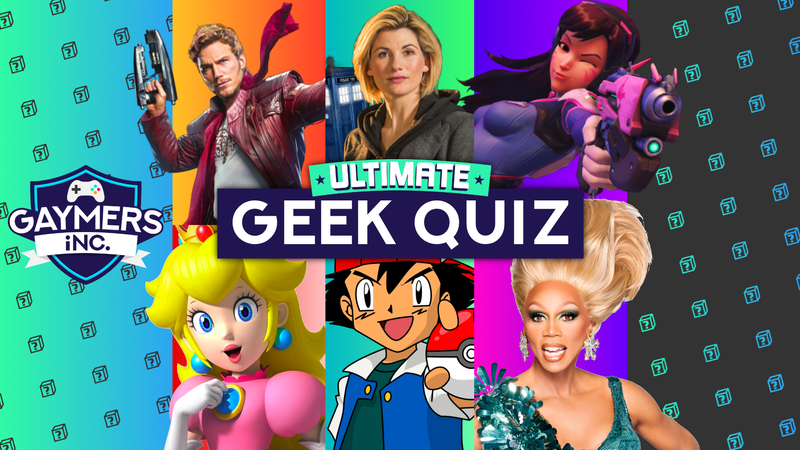 Ultimate Geek Quiz - Gaymers iNC.
Can you tell a Porg from a Pikachu? If so, you’re in luck! Collect EXP with your nerdy knowledge, level up and use your ultimate ability on our monthly boss. Will you win the cash jackpot, or will you be forced to take a walk of atonement home? Only one way to find out! Join us from 6:30pm with the quiz starting at 7:30pm sharp. Coming alone? We have a table specifically for people who are new or have come by themselves, so don’t worry, you’ll have a team! How difficult is the quiz? Our quizmasters cover a wide range of topics from science and technology to video games, sci-fi and anime. The rounds vary in difficulty but there is something for everyone! Yes, the Roebuck serves a full menu of delicious pub food. No, but there should be enough room to store your bags and coats under your quiz table. There is no step-free access to the top floor of the Roebuck where we hold the quiz. There is no wheelchair accessible bathroom. If you have any questions or requirements please contact us so we can help. No, just show up with your team mates – or join the newbie table. Is the quiz suitable for deaf gamers? We display all the questions on the big screen – and go through the answers on screen too – so you will be able to take part in the quiz. We do often have a music round or audio clip round but can provide a subtitled version on request – please contact us if you have any questions or requirements. It costs £3 to take part in this event. You do not need a ticket for this event. Just join our Facebook group before going to the venue!